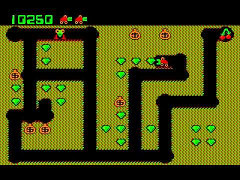 Nowa gra dla Commodore C64 z Mike Richmond: Vegetables. 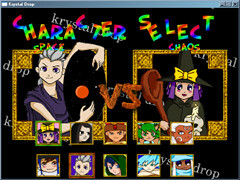 Aktualizacje dla Cheats Database z Amiga Fututer są: Bards Tale 3 - Thief of Fate, Zarathrusta, X-Out, Xenon, Wonderboy in Monsterland, Wings of Death, War Zone (Core Design Limited), Vroom, Voodoo Nightmare, Venus - The Flytrap, Vaxine, Twin World - Land of Vision, Turrican, Turn N' Burn, Lotus Turbo Challenge 2 i Trolls. Nowa gra UUUU (Unearthed / Unseen / Unfinished / Unreleased): Future Wars. 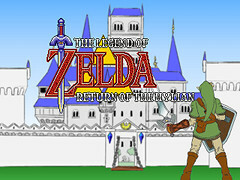 Nowa gra dla AROS: Return of the Hylian. 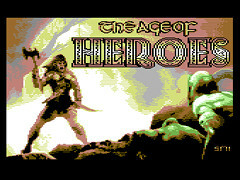 Nowa gra dla Commodore C64: The Age of Heroes. Kod: Achim Volkers, grafika: Trevor Storey i muzyka: Saul Cross. 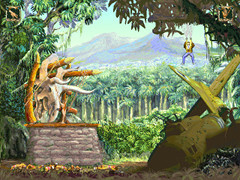 Nowa gra dla Amiga: Bermuda Syndrome. 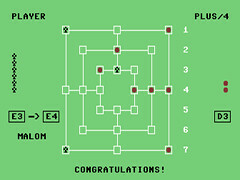 Nowa gra dla C64: heep is a Key. Kod: thesuperfrog, muzyka: Mr. Mouse i grafika: Raffox. Nowa gra dla Amiga: Five. 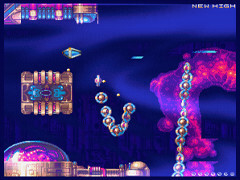 Nowa gra dla Amiga: Trap Runner. 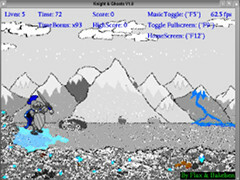 Nowa gra dla Amiga z Flax & Bakelsen: Knight & Ghosts. Nowa gra dla AROS od Remigiusz Dybka: Zaz. 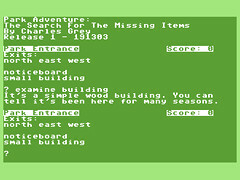 Nowa gra dla C64 od Iceout: Park Adventure. 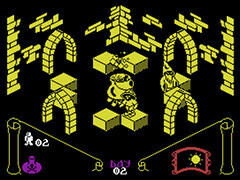 Nowa gra dla Commodore Plus/4: Knight Lore. Emu (kod), Saul Cross (muzyka) i STE'86 (grafika). 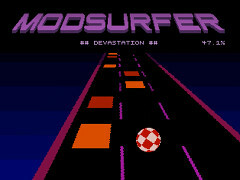 Nowa gra dla klasycznej Amiga: ModSurfer. Wideo demonstracyjny o ModSurfer na YouTube. 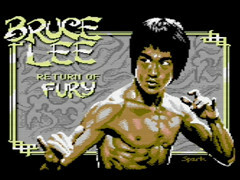 Nowa gra dla Commodore C64: Bruce Lee - Return Of Fury. Nowa gra dla AROS: Digger. 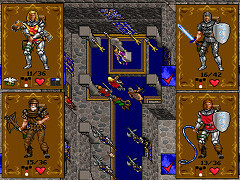 Nowa gra dla Commodore Plus/4: Tenebra Macabre. 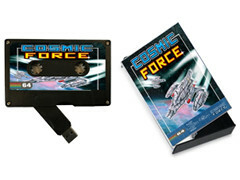 Nowa kampania Kickstarter: Commodore C64 gra Cosmic Force. 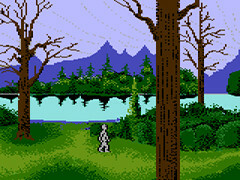 Nowa gra dla Commodore C64: Tenebra Macabre. Majikeyric (kod), Mibri (muzyka) i na_th_an (grafika). 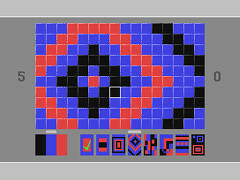 Starfysh Remix to nowa gra dla Commodore C64. Richard Bayliss (kod i muzyka) Shaun Pearson (grafika) i Jonathan Eggleton (grafika). 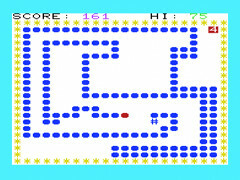 Nowa SEUCK gra dla Commodore C64: Super Toboggan Challenge. 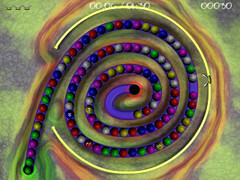 Wideo z Virtual Dimension: Seeschlacht. 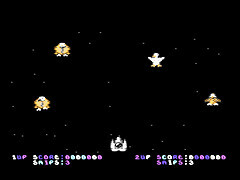 Nowa gra dla Commodore C64: Super Galax-I-Birds. 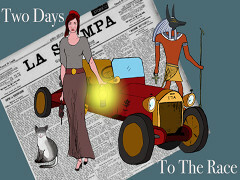 Nowa gra dla Amiga: Reshoot-R.
Nowa gra dla Commodore C64 & Plus/4 od Davide Bucci: Two days to the race. 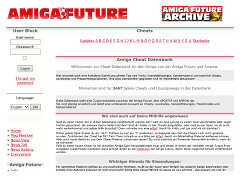 Aktualizacje dla Cheats Database z Amiga Fututer są: Slackskin & Flint, Sky High Stuntman, Simulcra, Sim City, Silver Star, Sidewinder, Shufflepuck Cafe, Sharkey's Moll, Shadow of the Beast 3, Shadow Warriors, Shadow Dancer, SDI, Screaming Wings, Scooby Doo and Scrappy Doo, Satan, SAS Combat Simulato, Sarcophaser, Sarakon, RVF Honda i R-Type 2. Nowa gra dla AROS: Krystal Drop. Nowa strona internetowa dla gier PET/CBM i VIC20. 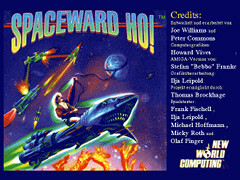 Nowa gra dla Amiga: Spaceward Ho! 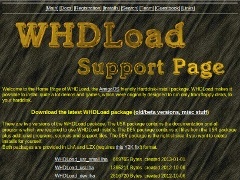 v2.1. 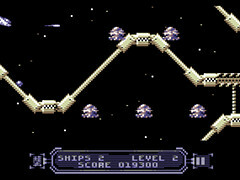 Nowa gra dla Commodore C64: Kami. Kod i kod i muzyka: DnP, Muzyka: Zonix. WHDLoad umożliwia ładowanie dyskietkowych gier Amigowych z dysku twardego. Nowy: Exile, Soho, Noises of Pansy, Spaceport, Music Thingy, BBS Trackmo, Unbelievable, Bombjack - Beer edition i Breakout Revolution. 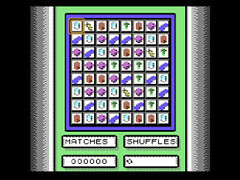 Aktualizacja: Legalise It 2, Enchanted Land, Cadaver, Evolution, Workbench 3.1, Fantastic Dizzy, Music Thingy, Bombjack - Beer edition, Maniac Mansion, Prehistorik, Indiana Jones & The Last Crusade, Loom, Bubble And Squeak, Wonderdog i Shadow of the Beast. 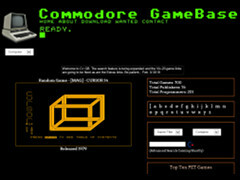 Nowa gra VR dla Commodore C64: Street Defender V1.6. 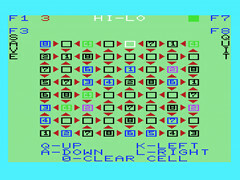 Nowa gra dla Commodore Plus/4: Malom. 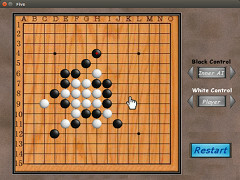 Strona GTW64 miał aktualizacji. 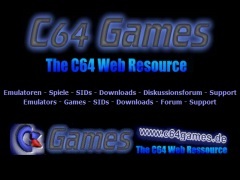 Nowy: 4 Games, Abandon Ship S.O.S., Angry Birds Style, Any Craps 64, Babies of the Dirt, Bimz, Cybex Escape, Dynaboys, Flyboy, Galaxy Patrol, Heartlight64, Le Fantome Vert, Lumberjack Deluxe, Magic, Mekka and Symposium 2000 missing 32k games, Murdlok, Pinball Dreams, Push It, R.I.O.T, Roll-Out, Scramble 2010, The Official Everton F.C. 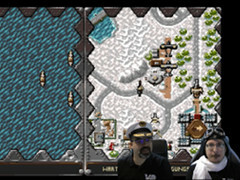 Intelligensia, Top 20, Transforming Overland Robot, Zulp i triFACTa. Update: Academy, Am-Cup, American GI, Breaker, Buggy Ranger, Cave Wizard, Champions, Crossfire Canyon, Dark Sceptre, Dominator V1, European SuperLeague, Eye Of The Moon, International Soccer Challenge, Italian pirated games, Katia, Last Ninja V1, Megatanio, Meurtre À Grande Vitesse, Murder!, Opera House and The Pay Off, Outpost, PT-109, Pet Person, Prometheous, Proteus, Rex Hard, Rhyme Land, Sigue Sigue Sputnik, Test Drive 3, Tour De Force, Toyota Rally, Traffico, Turbo Cup Challenge, Unknown shooter by Kernal i Victory Road (UK). Aktualizacje dla Cheats Database z Amiga Fututer są: Rolling Thunder, Rod-Land, Rockstar ate my Hamster, Robozone, Rings of Medusa, Resolution 101, Risky Woods, Rick Dangerous, Rat Trap i Rainbow Islands. Nowa gra od Alf Yngve dla Commodore C64: GIGABLAST - Gold edition. Nowa gra dla Amiga: Exult. 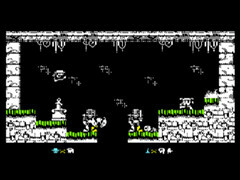 Nowa gra dla Commodore C64: Wolfling. 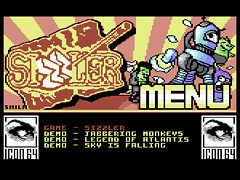 Nowa gra dla Commodore C64: Sizzler. 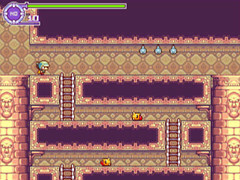 Nowa gra dla Amiga: Hydra Castle Labyrinth. 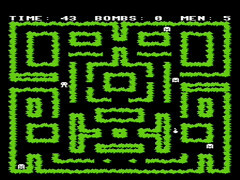 Nowe gry są: Alien Zoo, Bomberland, Challenge (Unic), Conga4096, Cubes, Darkipede, Dungeon Warriors, Electra, Equinox (Micro Fantasy), G7000 Racer, Galencia, Gravitrix, Hazar, International Karate Ultimate Competition, Intruder - The Game, Orb, Plexonoid, Pulse Warrior, Schatz-Höhle, Schatz-Höhle II, Schatzraeuber, Schatzsuche, Schatzsucher (Markt und Technik 1984), Special Toddler, Spirit of Adventure (English), The Equalizer, This is E.F. IGES - Interactive Game Editor System i Toddler. 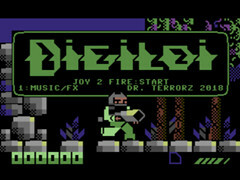 Nowa gra od Dr. TerrorZ dla Commodore C64: Digiloi. 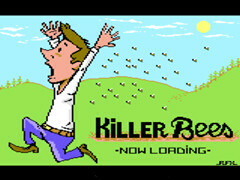 Nowa gra dla Commodore C64: Killer Bees. Kod: Flavioweb, muzyka DustBin i grafika Raffox & Sink. 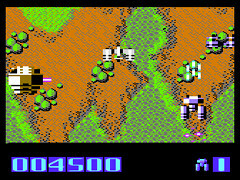 Nowa gra dla Commodore C64: Dice8. Kod & grafika: PCH, muzyka Aki i Sillicon (tekst).